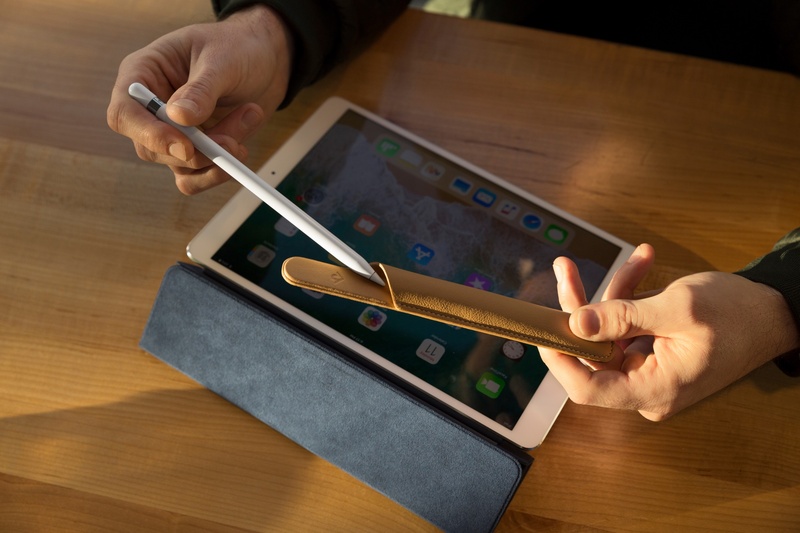 Premium Apple accessory maker Twelve South on Tuesday announced PencilSnap, its brand new leather case designed specifically for Apple Pencil that takes advantage of a series of built-in magnets to attach securely to your iPad Pro cover wherever you go. 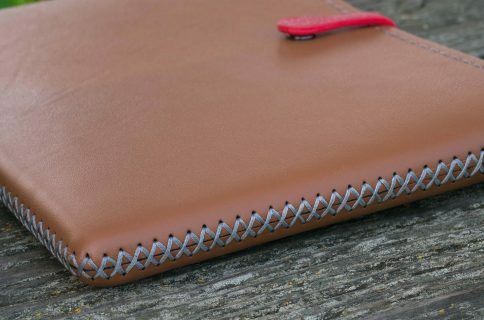 Compatible with any Apple Smart Cover, Smart Keyboard or Twelve South’s own SurfacePad case, this genuine leather holster can be used as a standalone case for Apple Pencil. 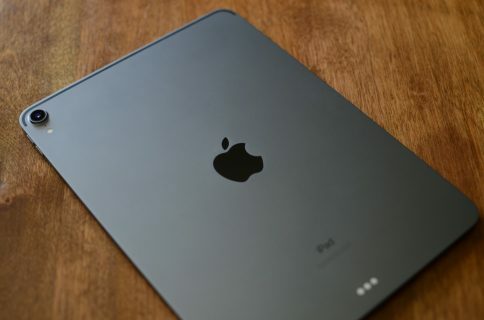 But unlike many other stylus cases we’ve seen so far, PencilSnap uses hidden magnets which let you keep Apple Pencil attached securely to your iPad Pro case. 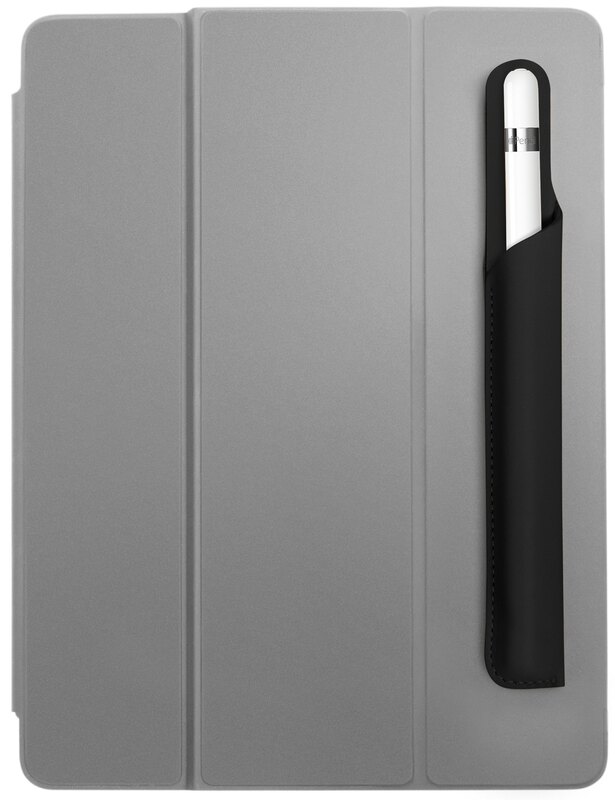 This solves the problem of keeping your Apple Pencil with your iPad Pro when you’re not using an all-in-one case. 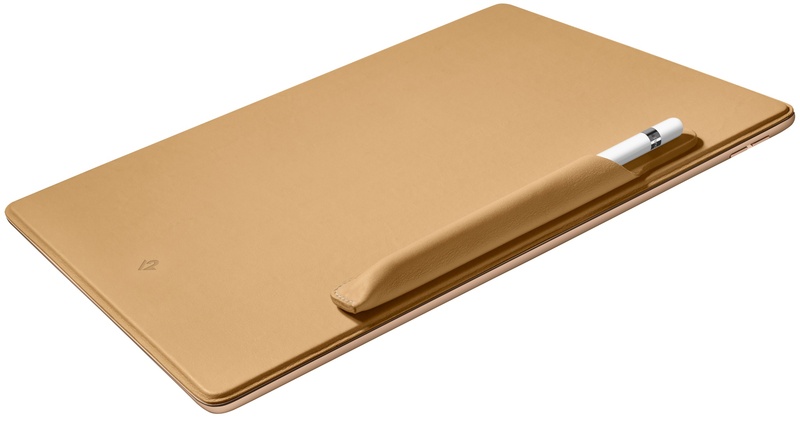 I like that it can be used with Apple’s Smart Cover or as a standalone protective case to keep one’s Apple Pencil clean and free from nicks and scratches caused by USB connectors, keys and other accessories lurking in a backpack or purse. PencilSnap matches Twelve South’s SurfacePad colors. Check it out in action in the promotional video I’ve embedded below. Unlike Apple’s $29 leather case for Apple Pencil, the Twelve South accessory keeps a snug grip on your Apple stylus so it won’t slip out accidentally. 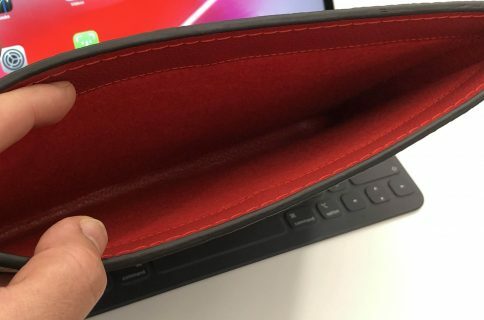 And thanks to the integrated magnets, you can snap this chic leather holster onto your Smart Cover, Smart Keyboard or Twelve South’s SurfacePad case to keep your iPad Pro and Apple Pencil together wherever you go. I’m especially glad that it prevents rolling and broken tips. Offered in Black or Camel, PencilSnap is available for purchase starting today from the TwelveSouth store, Amazon.com and other retailers, priced at $29.99 a pop.